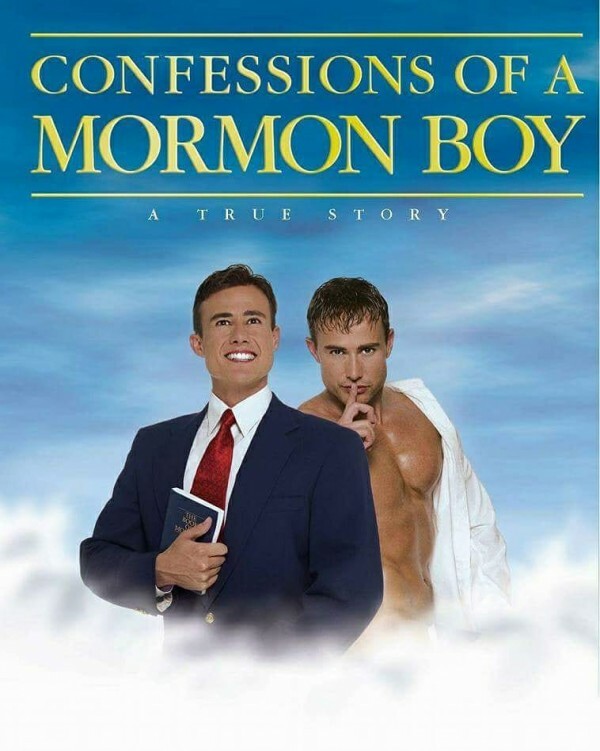 "Before The Book of Mormon there was a Mormon Boy!" 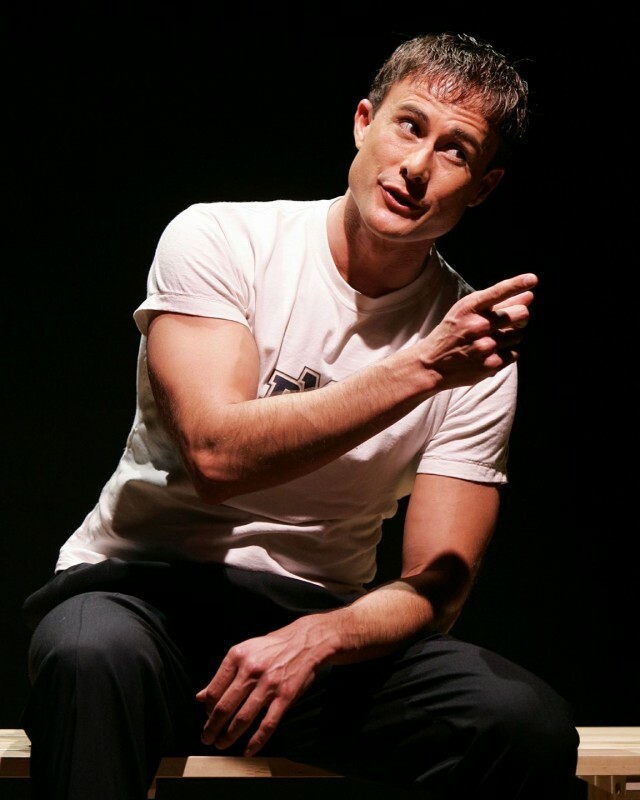 The international one-man sensation Confessions of a Mormon Boy comes to Australia! 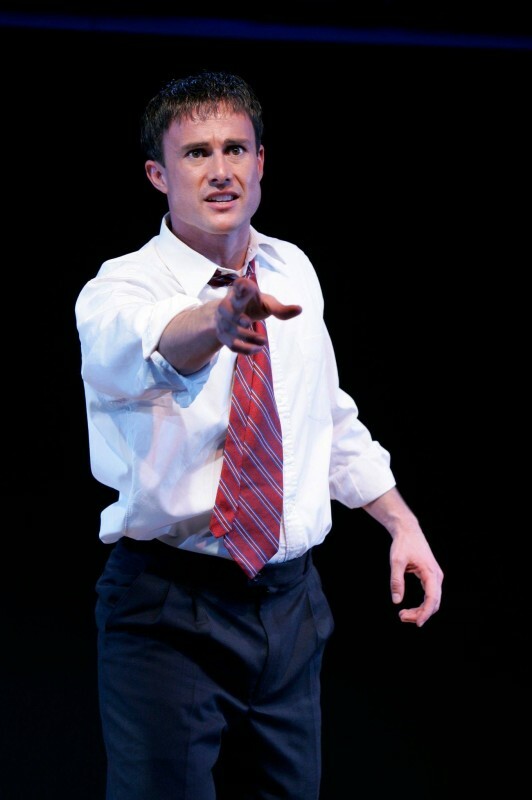 This transformational true story of extremes–from perfect Mormon Boy in Utah to perfect Rent Boy in Manhattan–is told with humor, song, and unflinching honesty as outcast Oxy-Mormon and Outer Critics Circle Award Nominee, Steven Fales, ultimately finds a middle ground and learns what it means to finally come home. Based on original off-Broadway direction by Tony Award-winner Jack Hofsiss (The Elephant Man), this critically acclaimed 90-minute solo play has educated and entertained audiences across the US and around the world. After conversion therapy, excommunication, divorce, prostitution and drugs, an exiled sixth-generation Latter Gay Saint reclaims his kids and Donny Osmond smile. This extraordinary, life-affirming journey to hell and back is now Part One in Mormon Boy Trilogy.